We offer thorough cleaning services for commercial + residential residences, as well as fire, smoke + water damage restoration. Depending on your needs, please see the page specific to what you require. At CleanPro, we offer handyman services to handle any task you need around your home from small electrical repairs to bathroom renovations and more. At CleanPro, we use state of the art cleaning equipment and utilize leading-edge technology solutions to ensure your home is healthy, safe, and clean. Creating a clean and healthy workplace is essential for employee well-being, as well as reinforcing your brand image. Easily, CleanPro will put a shine to your brand. State-of-the-art power washing equipment and highly experienced team. Revitalize brick, wood, siding, driveways, patios and more. 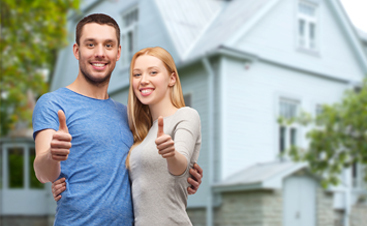 Whether you’ve just remodeled your home or business or are preparing for a new tenant to move in, we’re here to get your home or business move-in ready. Call us today! Sealcoating acts as a barrier between your investment and powerful UV rays that can break down your asphalt binder. 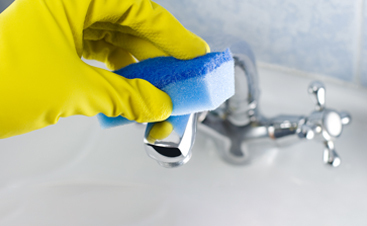 At CleanPro, we offer this service at an affordable price. 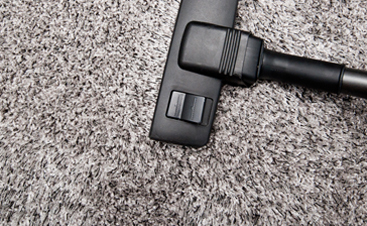 Keep floors looking brand new with our carpet & floor cleaning services. Available for business, residential, and property management. Whether you’ve just remodeled your home or business or are preparing for a new tenant to move in, we’re here to get your home or business move in ready. Breathe fresh clean air. Make sure your air ducts are free of mold, dust and nasty little pests. Mold can be dangerous and difficult to get rid of. We can help, and fight future mold build up. Our water & sewer clean up crew is available for 24-7 Emergencies. Call Us anytime and we will be there! CleanPro’s comprehensive pest control program is designed to provide your property with maximum protection from ticks, mosquitoes, and other flying pests. We provide complete restoration services without relying on subcontractors or the need to rent equipment. Labor included in pricing. We're willing to take almost anything!